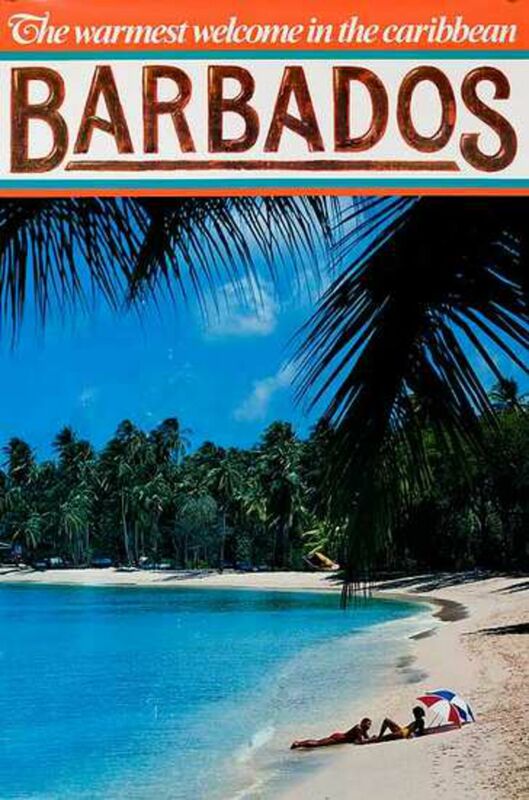 Barbados was once famous for the three “W”s: Frank Worrell, Everton Weekes and Clyde Walcott, the fabulous 1950s cricketers. More recently, the three “R”s have taken over: relaxation, rum and rib ticklers. It is where the hammock was discovered and cricketers past and present come here to temporarily banish the stresses of life – despite their harrowing experiences on the field, where Barbadian fast bowlers have long served an unrelenting diet of searing deliveries into a visiting batsman’s ribcage. 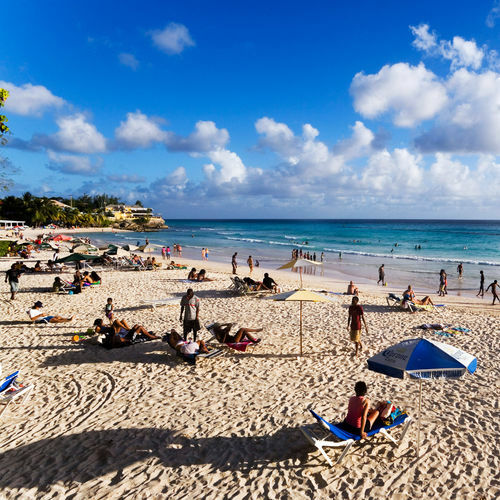 From the days of the first England cricket tours to Barbados in the late 19th century, and particularly since England’s first test in the West Indies, which was played in Barbados in 1930, increasing numbers of Britons have sought winter refuge on the island. Back then, it was a two week voyage from Southampton followed by a stay in the Marine Hotel Hastings, or the Crane Hotel, and a ball at Queen’s House, before making the long journey home alongside precious cargo of rum, tobacco, cotton and sugar. On my first visit in 1987 I was struck by their enthusiasm for the game – including an ability to argue about it for hours. The players I met, such as Collis King and Malcolm Marshall, had a natural exuberance both on and off the field.Former England captains Mike Gatting, Michael Atherton and Nasser Hussain were all on the island when I visited again in December. 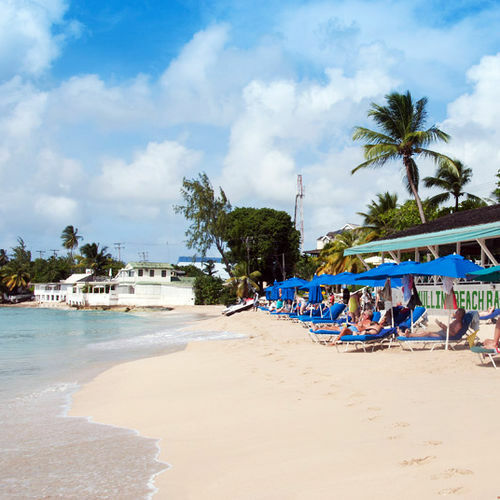 Atherton, who met his longtime partner, Isabelle, in the Caribbean, spends every holiday there.The main west coast road is littered with pretty, sheltered beaches▼, small, friendly hotels and ramshackle beach bars. Nothing, not even the opposite coast, is very far away. 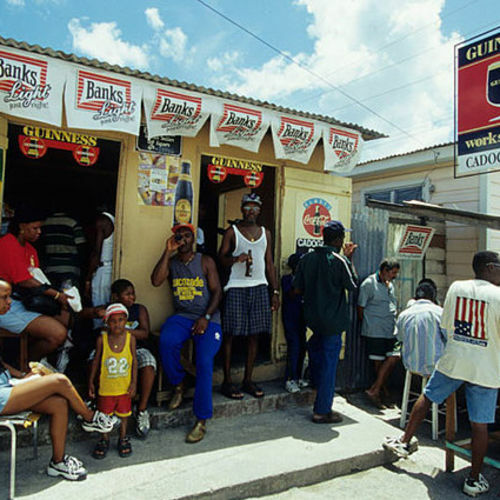 Locals linger in the shade watching the world drift by or playing dominoes in rum shacks. The time, the day, the month, seems largely immaterial. 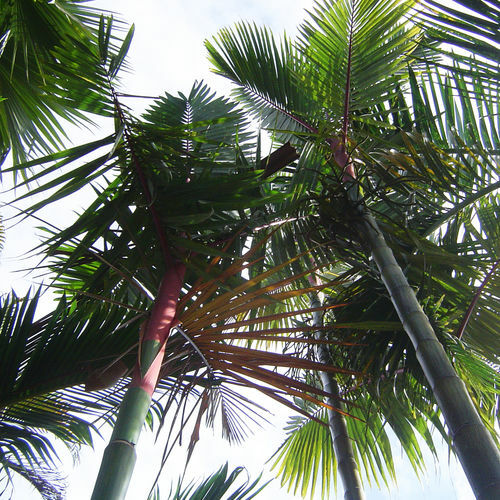 “Liming” (chilling out) is a way of life, and it is infectious. And yet put a cricket bat or a ball in his hand and a Bajan is a different species. Their batting and fast bowling prowess is extraordinary and they only know one word: attack. 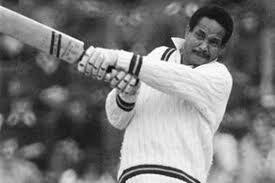 Ten of the fifty greatest cricketers who ever lived came from Barbados, amongst them the phenomenal all-rounder Garry Sobers, the deadly-fast Malcolm Marshall, the goliath Joel Garner and the peerless opening pair of Gordon Greenidge and Desmond Haynes. In all, the island has produced 75 test players. That’s 75 more than the Isle of Wight, which is roughly the same size.The first English side to visit Barbados arrived in 1895. RS Lucas’s English tourists, a mixture of county players and amateurs, sailed early January. Facing a Barbadian team of white batsmen and black bowlers, they opted to bat in the first match. “The wicket though had apparently been watered overnight and played very badly at first,” reports Cricket magazine on 28 Feb 1895, and they were dismissed for 48. The heat was “oppressive, the temperature reaching 130 degrees (F) in the sun and the glare naturally had its effect on the fielding of the English team.” They lost by five wickets.Few England sides have fared better on the island since. Michael Holding’s humiliation of the indomitable Geoff Boycott at Bridgetown in 1981 – forcing him to hurriedly flinch and weave before shattering his wicket for a six ball duck – symbolised England’s general misery in Barbados. They have the chance to amend their appalling record when they play a test there on May 1st. From the mid 1970s onwards Barbados was a fast bowling conveyor belt, supplying English county cricket with a sequence of fearsome pacemen starting with Garner and then Marshall and including the colossi Wayne Daniel and Sylvester Clarke, Franklyn Stephenson, Ezra Moseley, George Ferris and various others. The sound of a toilet flushing was usually audible in the dressing room before an Englishman faced any of these men.Many Bajan cricketers learned to bowl on the beach, honing their actions by skimming a hairless tennis ball off the sheet of water left by a receding wave. 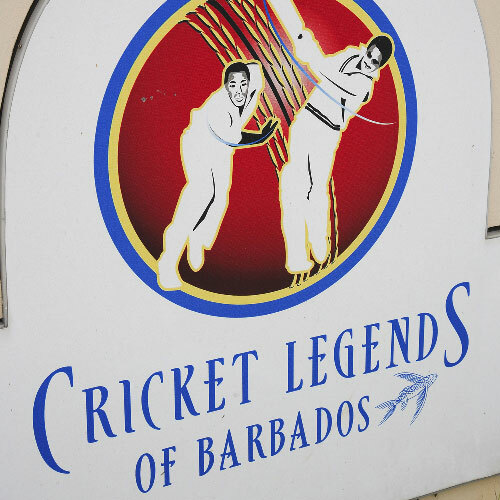 It is where their batsmen also acquired their fearlessness and lightning reactions.Numerous celebrities were drawn to Barbados during the heyday of West Indies cricket. 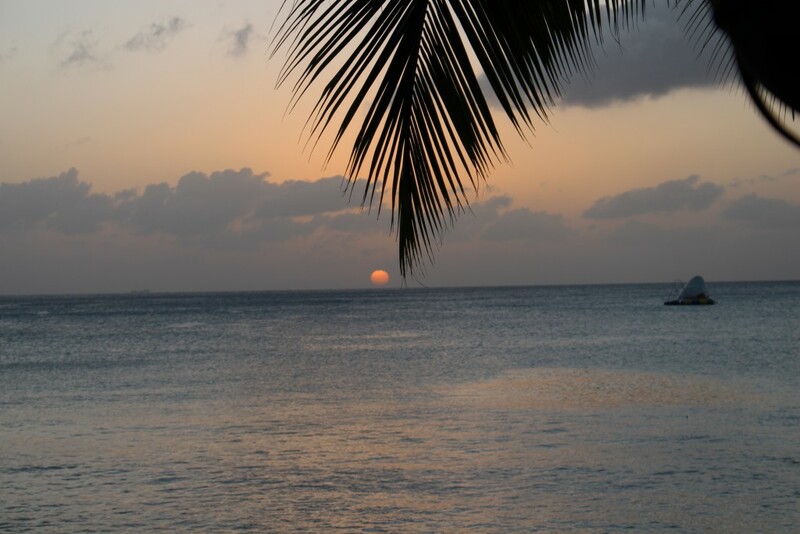 Mick Jagger and Elton John were regular visitors, attracted by the sport, the relaxed lifestyle and the fact that the luxury yacht of Sir John Paul Getty, philanthropist and cricket fanatic, was often moored just off shore.Barbados’s supreme players were unified by two things – a healthy outdoor lifestyle and a love of rum▼ – and they were rarely injured. Perhaps there’s something in that. The towering Garner, 6ft 8in, known universally as Big Bird, was brought up on the southern coast at Enterprise. Sobers is 77 years old now but still fit and ultra-competitive and practically lives at Sandy Lane, where he plays most days. “We don’t play match play, we play medal. You can’t just pick up the ball if you go out of bounds. It means every shot counts. We don’t play for a lot of money. 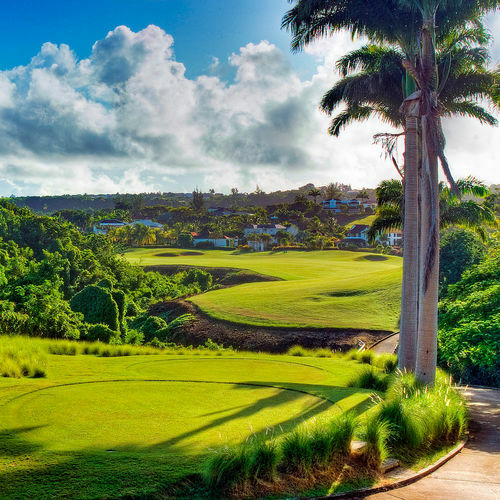 More for the bragging rights,” he smiles.Just before New Year, Desmond Haynes was locked into a three day golfing duel with his old test match opponent (and Middlesex colleague) Mike Gatting, at the Royal Westmoreland golf club, where Gatting has a house. Sitting in the bar, Haynes was cursing the English handicap system that allows Gatting to play off 10 – “you can’t just make up a handicap! He should be playing off six!”“Barbados has some of the toughest par threes in the world,” he says. “Some golfers are intimidated by having to drive over ravines and water hazards. I love it. I opened the batting and there’s nothing worse than a bloke bowling at 100mph trying to hit you in the head! No golf course is going to worry me after that.” I leave him holding court in the bar as darkness closes in. In the 1980s, I played county cricket with several Barbadians including Haynes and Daniel, and fell in with their nocturnal habits (not necessarily to my benefit). On my first tour to the island – it was November, the rainy season – I spent most of the time being escorted from one rum bar to another, playing their brand of dominoes, which involves a flamboyant slamming down of each playing tile, sustained by “rotis” – pancake wraps stuffed with chicken or potato curry. The only escape was a day on the Jolly Roger, a faux pirate ship that cruised up and down the west coast and demanded anyone who refused a seventh rum punch to “walk the plank”. Garner passes the time playing dominoes – “I play all day and I never get bored!” – either at Earner Blackman’s rum shop or, every Friday night, at Oistins Fish fry. 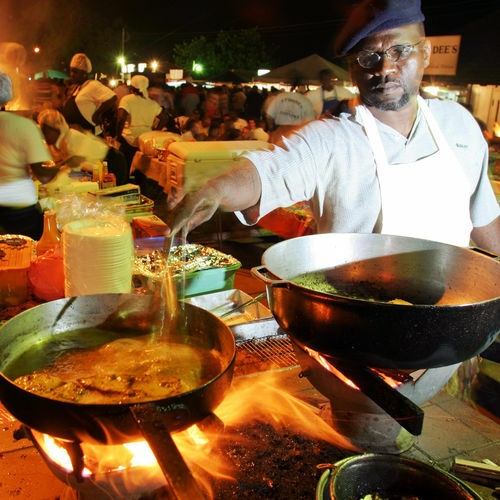 Oistins is a wonderfully chaotic array of food stalls where seafood is barbequed, Calypso bands roam around and locals shake their booty.The South coast is also where you will find Atherton, watching his kids body board at the lively Accra beach during the day and jogging along the boardwalk towards Bridgetown in the early evening.The further east you go round the coast, the bigger the waves get. Once you get to the stunning Crane Beach, they can knock you over. 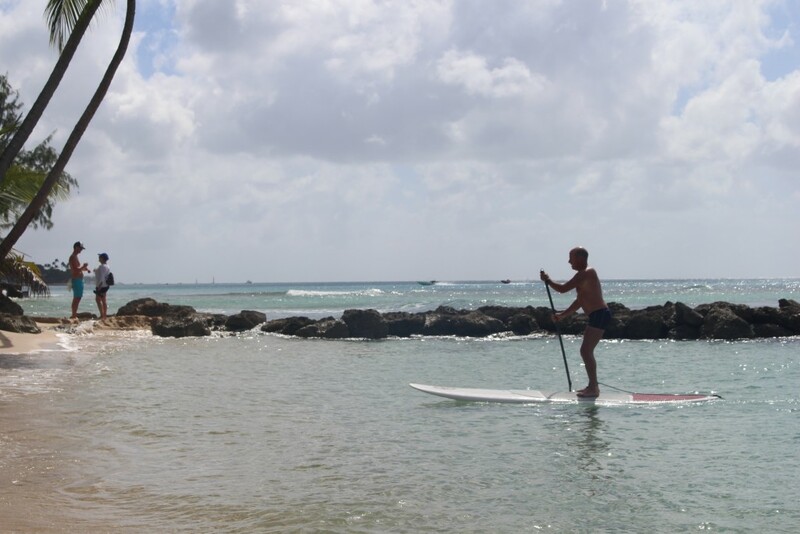 Smashing into the wild expanses of Bathsheba they are only fit for the accomplished surfer. Looking at the raging sea from the cliffs above Bathsheba or Cattlewash makes a spectacular contrast from reclining beside the waters gently lapping the west coast. 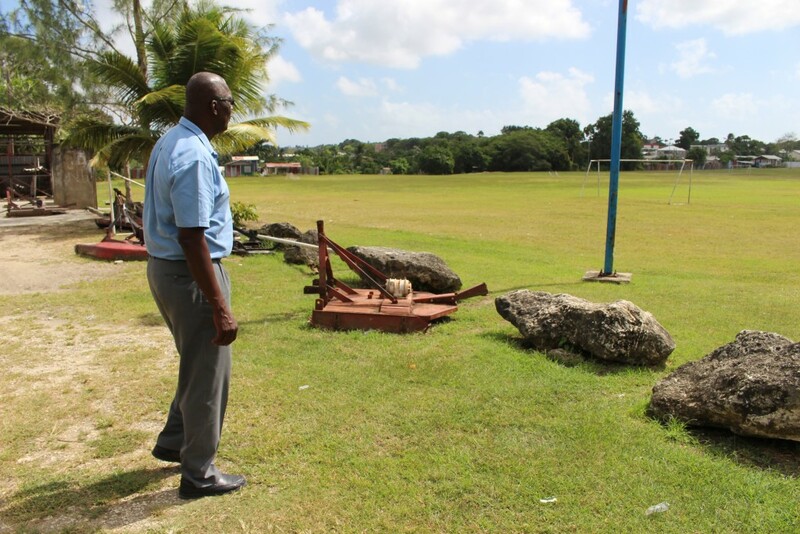 It’s a contrast that encapsulates Barbados for cricketers. It’s a lovely, hospitable, restorative place for a holiday. But facing their fast bowlers is another story. 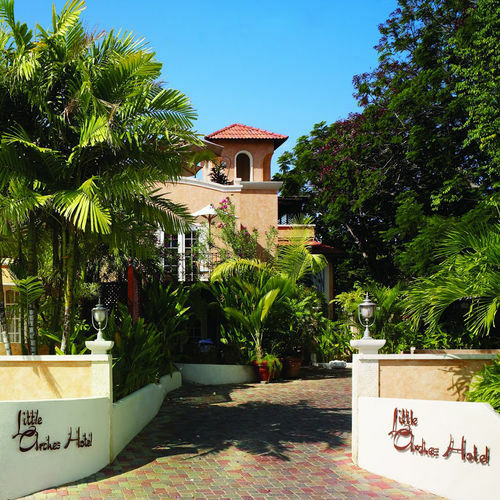 Run by the O’Hara family since the 1950s, the Coral Reef Club has the atmosphere of a country house hotel. It has a loyal, largely British following. A collection of cottages arranged round a pool in lush gardens on the quiet north west coast. Think white shuttered windows, bright fabrics and rattan furniture. This intimate, salmon-pink, hacienda-style hotel, in a cul-de-sac on the edge of Oistins, fosters a chilled-out atmosphere. Tourist-free Enterprise Beach is on the doorstep. 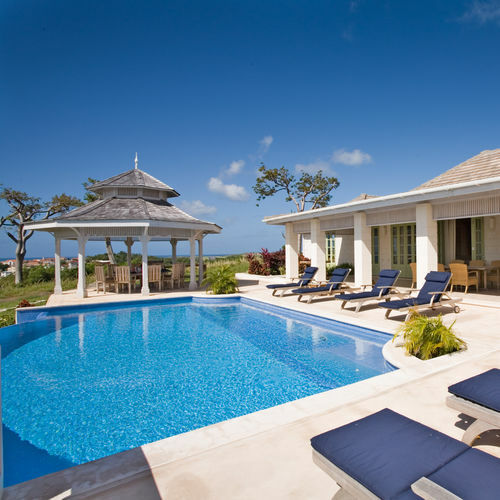 Set on a spectacular stretch of beachfront this Barbados fixture has recently undergone a major refurbishment. 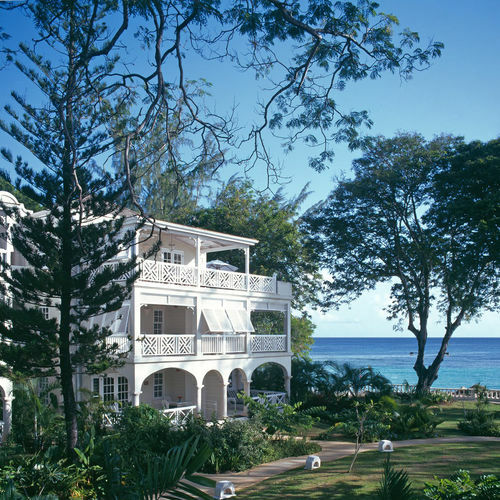 Sir Michael Winner dubbed it “The Ivy of the Caribbean”. 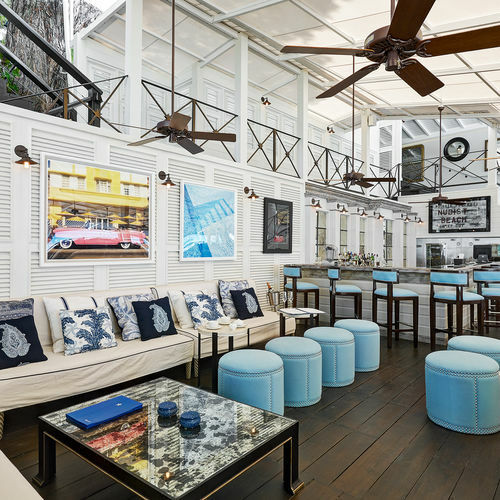 Seafood with Asian touches is what this elegant restaurant in Holetown does best. 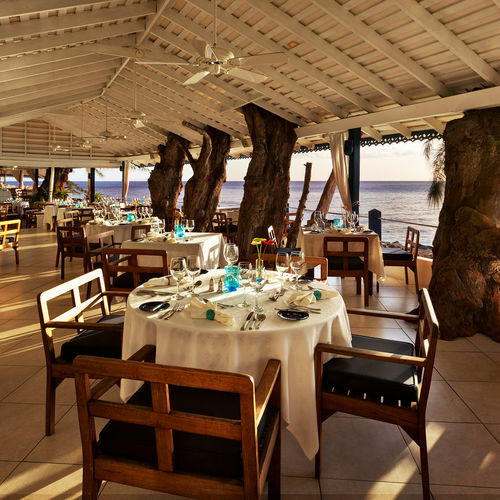 The oceanfront setting, with trees growing through the roof of the building, is magical. Award-winning Caribbean cookbook writer LaurelAnn Morley conjures up memorable lunchtime feasts in her charming east-coast home. Every Friday evening, this ﬁshing village on the south shore comes alive with a big street party. Think sizzling swordﬁsh, booming reggae and strong rum. With over 1500 shacks across the island, rum is a fundamental part of the nation’s culture. St Johns is possibly the most idyllically located while Earner Blackman’s on Enterprise beach gets Joel Garner’s vote. 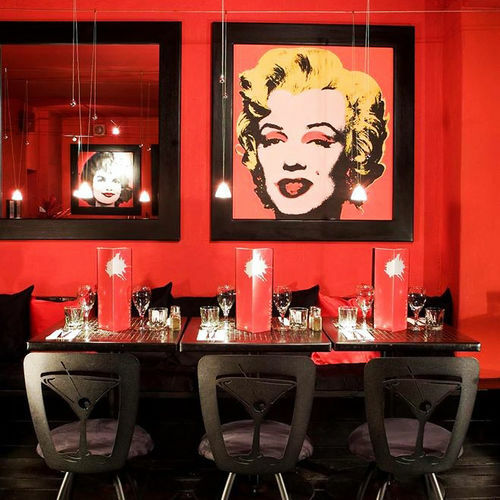 This chic cocktail bar in a chattel house on the west coast has scarlet and black décor and pop art of Marilyn Monroe and Jackie Kennedy. 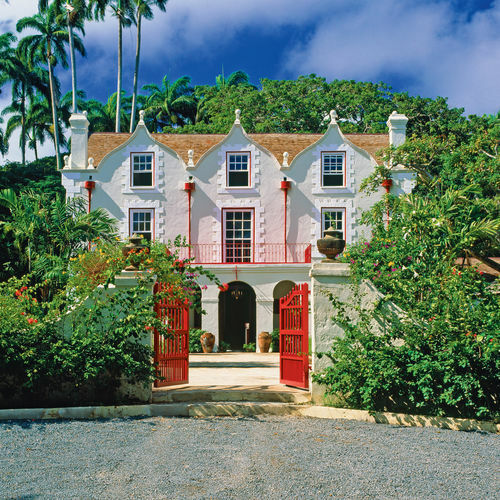 The oldest of Barbados’ Jacobean plantation houses (dating back to 1660) is one of four remaining rum producers on the island. You can enjoy tastings and tours of its distillery. Relive the golden age of West Indian Cricket with this tribute to Barbadian finest. 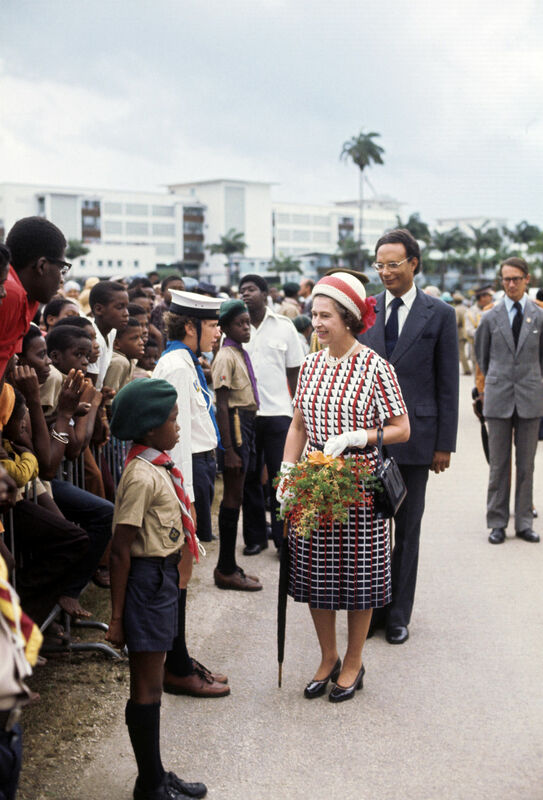 Housed within Herbert House and just a stone’s throw from the Kensington Oval. These glorious gardens overlook the east coast and include an astonishingly vast Bearded Fig Tree, with aerial roots everywhere. You may see green monkeys, too, if you’re there early or late. 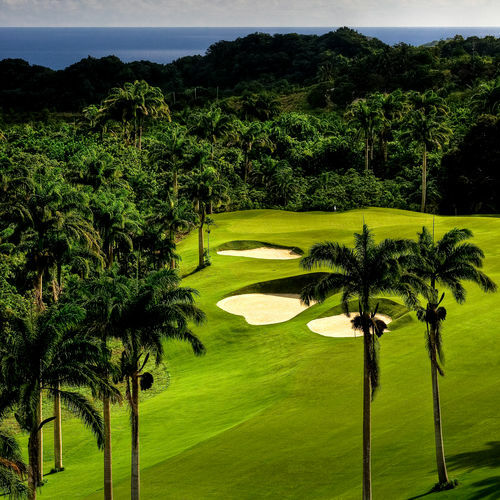 Dominated by its grand white colonial clubhouse, Robert Trent Jones believes this to be the purest and most rewarding of any course he has created. 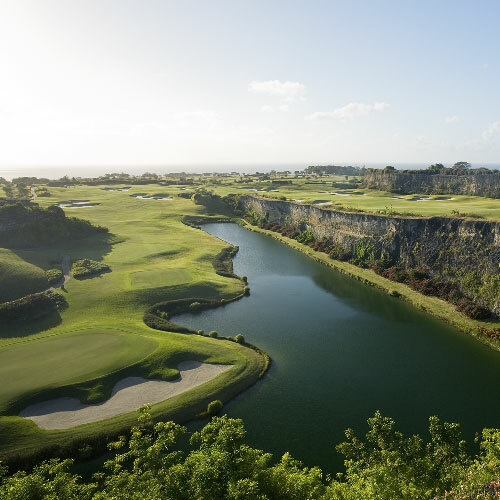 Set high up on a 1,000ft hill its lush landscaping, coral stone outcrops, wooded ravines and sparkling lakes have seen some of its holes been favourably compared to Augusta National. There are three courses but it is the Green Monkey that’s really special. It zig-zags across a tabletop landscape before plunging into a man-made for a dramatic back nine that lives long in the memory. This long curve of white sand is one of the liveliest, and finest, strands on the south coast. There’s some surf but the water stays shallow a long way out, making it great for children. This 300-yard tranche of soft golden sand is, with good reason, one of the most popular beaches on the west coast. 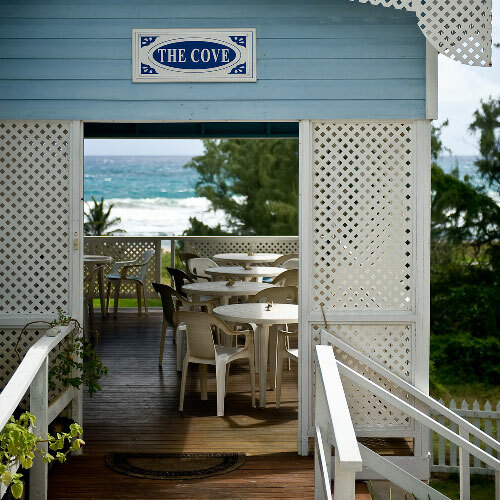 Mullins Beach Bar and Restaurant, right above the beach, is a great spot for sundowners.